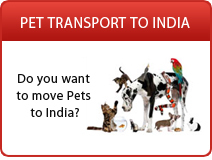 Are you Sending Fine Arts & Sculptures to India? Do you want to participate in a Fine Arts Exhibition in India? Traveling exhibitions Internationally continue to be great importance to Museums, galleries and auction houses. 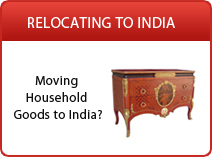 Precious and rare artefacts need to be packed and transported to destinations with utmost care. 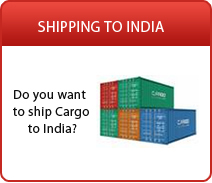 Ship2India.com gives you access to a wide range of service providers who are highly qualified and experienced. They provide clients state-of-the-art packing and sophisticated art transportation solutions that ensures the precious artworks are shipped safely and on time. Complete the quote request form, get free, no obligation quotes from multiple service providers and avail the best offers to save on your shipping expenses.